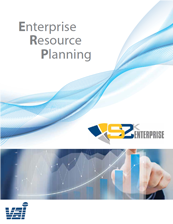 S2K Enterprise Portal technology from Vector New England enables users to interact with your company in a personalized way. You can give employees, trading partners, and customers access to a website with the applications and information they need, consolidated and organized for easy access and use. They can quickly execute transactions across applications and collaborate with other portal users to make faster decisions. Another feature is document management, which helps them have the information they need at all times. By providing industry-leading portal solutions for your business, we can help you cut costs and improve employee productivity while strengthening relationships with customers and trading partners. This solution leverages IBM WebSphere Portal technology to provide web content and document management and collaboration capabilities in a single, easy-to-deploy solution. Web content management software helps reduce implementation time and costs by placing content creation and management firmly in the hands of content experts, for “author once, publish everywhere” control, resulting in more accurate portal content that can be updated more frequently. Document management capabilities enable individuals and teams to share and save documents in a central location with popular social capabilities, including blogs, wikis, tagging, and ratings. The updated configuration wizard and enhanced analytics support allow you to create a more contemporary Web experience. 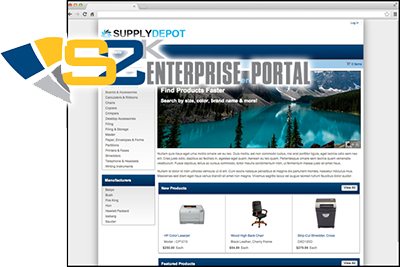 S2K Commerce Portal provides all of the features of the S2K Commerce Express solution, including a real-time “shopping cart” application and an online product catalog. With it you can automate and cut costs in repetitive processes, reach a wider market, and respond to customer queries quickly and inexpensively. The lower cost base enables suppliers to price more competitively and customers to purchase at lower prices while they enjoy the benefits of 24/7 online access. The Supplier Portal provides your suppliers and partners with the ability to actively participate in your supply chain—all from within an internet browser. 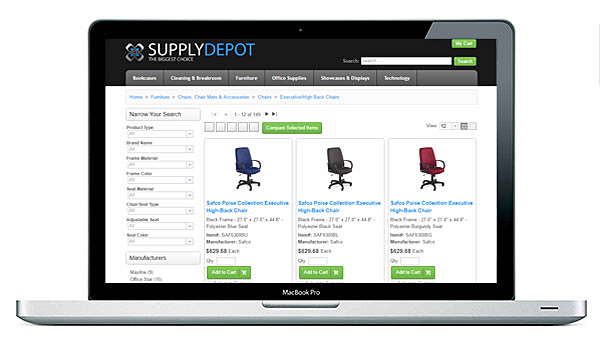 Using the portal, suppliers can view open purchase orders, overdue shipments, and receipt history. They can open invoices, payment history, and vendor performance statistics too. Thus, supply chain efficiencies are improved by enabling suppliers to provide shipment quantities, delivery dates, and advanced shipment notices without buyer intervention. Working with documents has never been a better experience. Contact us for a new way to control your content.